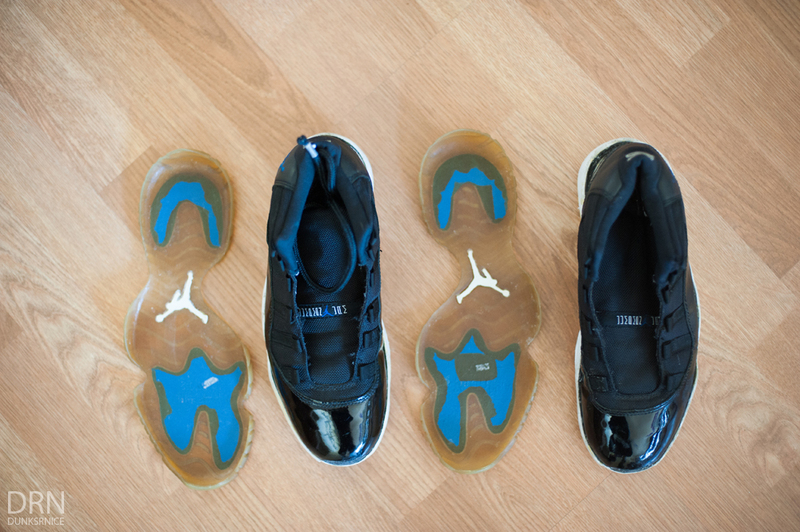 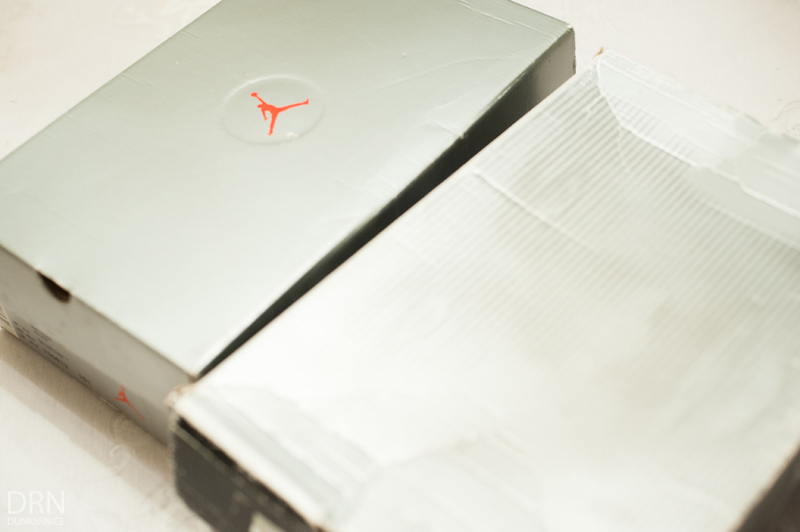 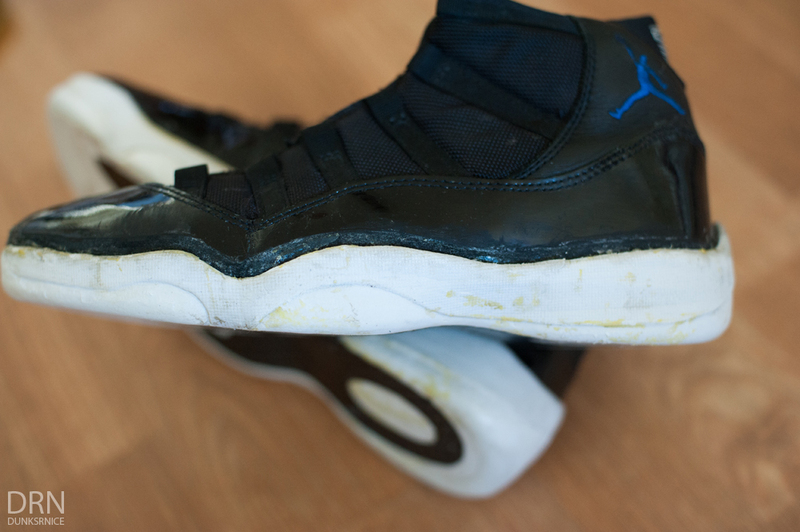 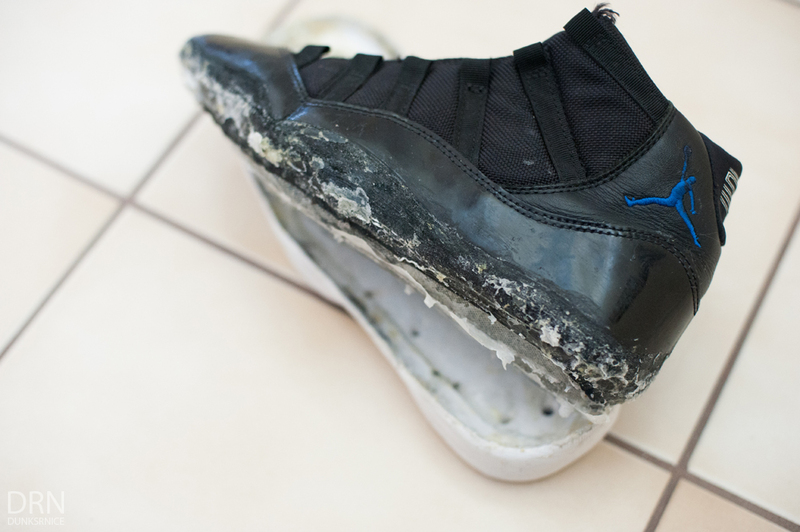 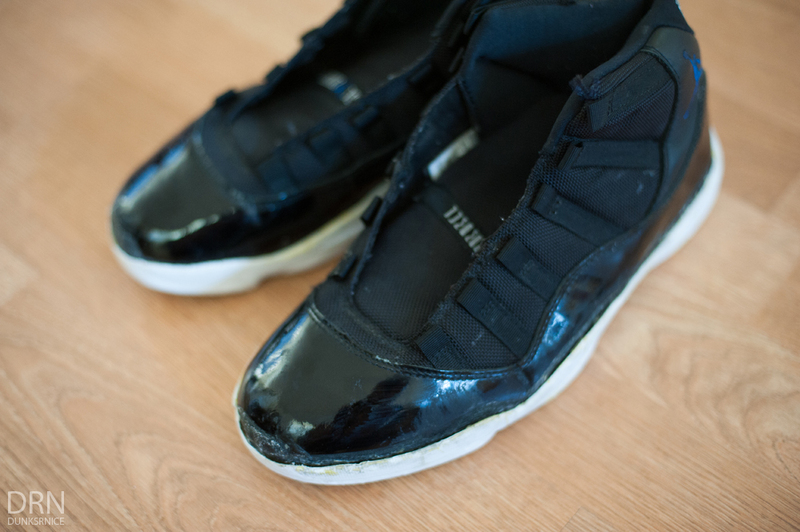 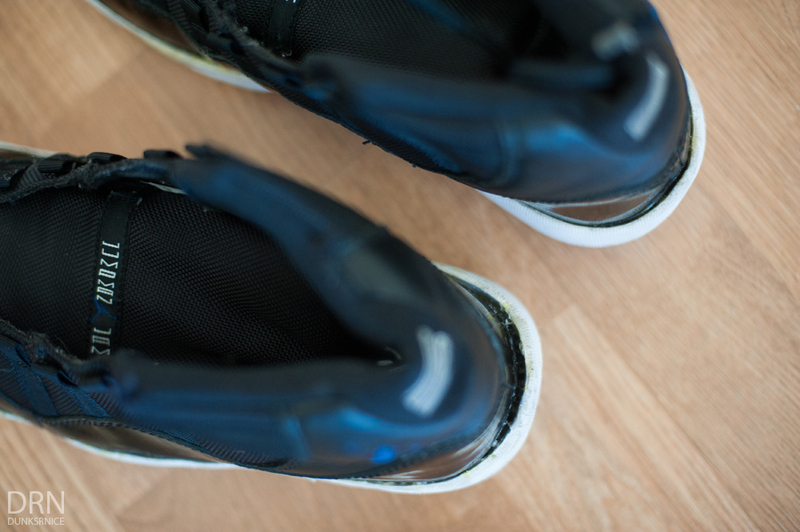 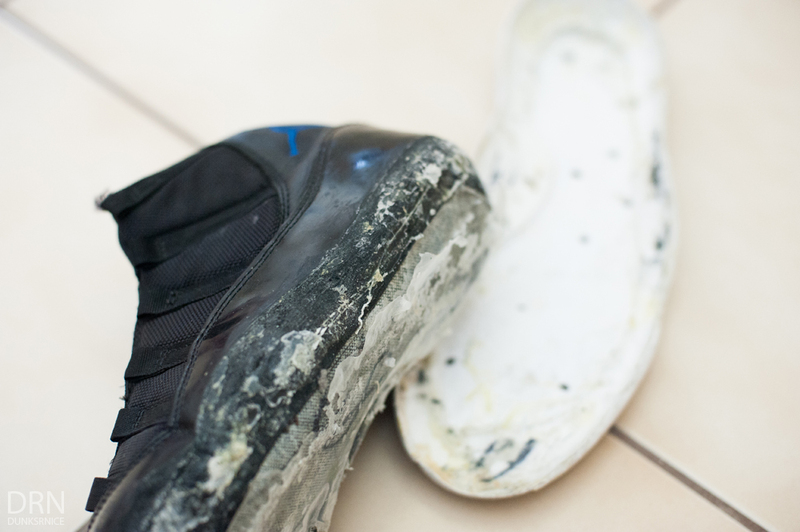 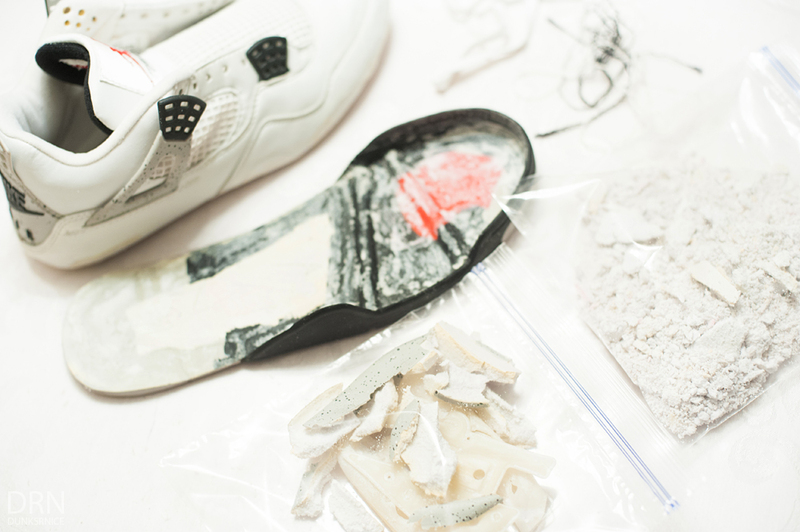 D U N K S R N I C E: Restoration 002 - Space Jam XI's & White Cement IV's. 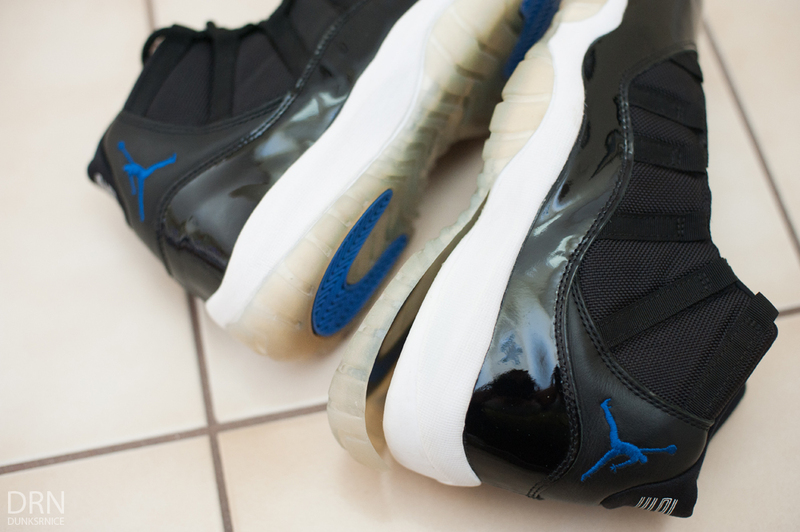 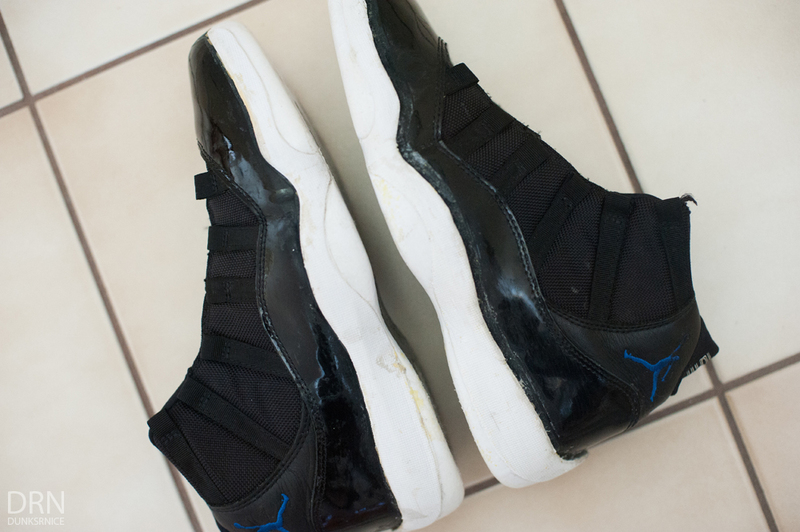 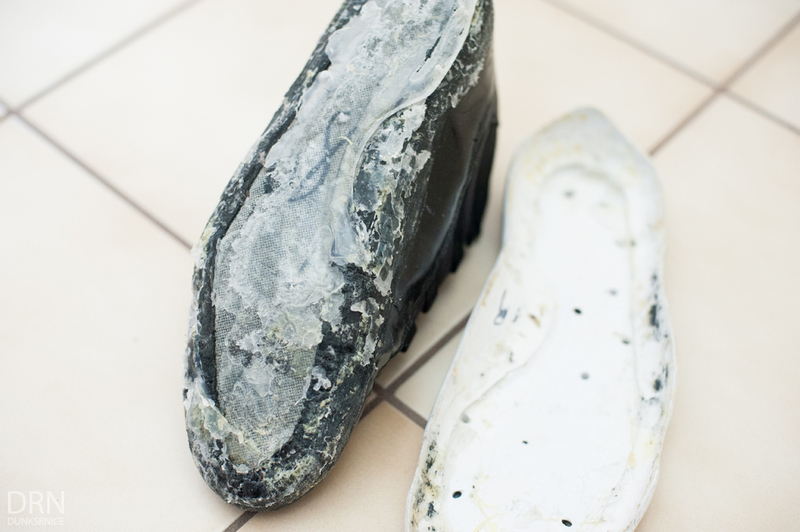 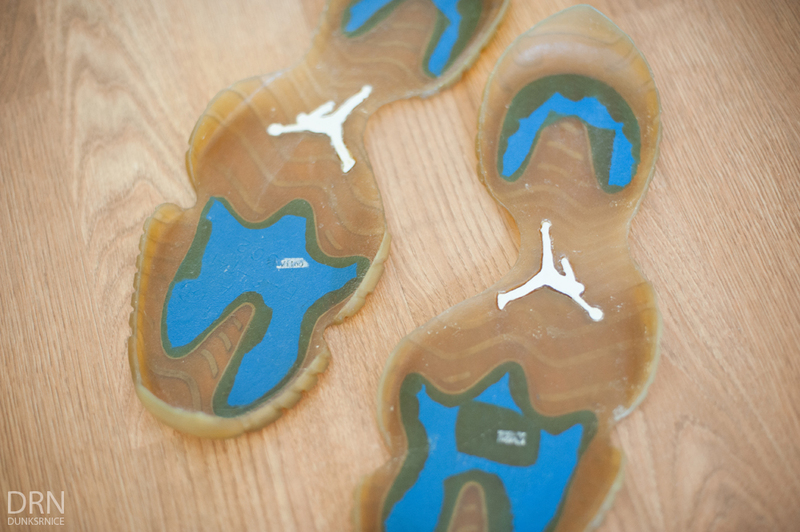 Restoration 002 - Space Jam XI's & White Cement IV's. 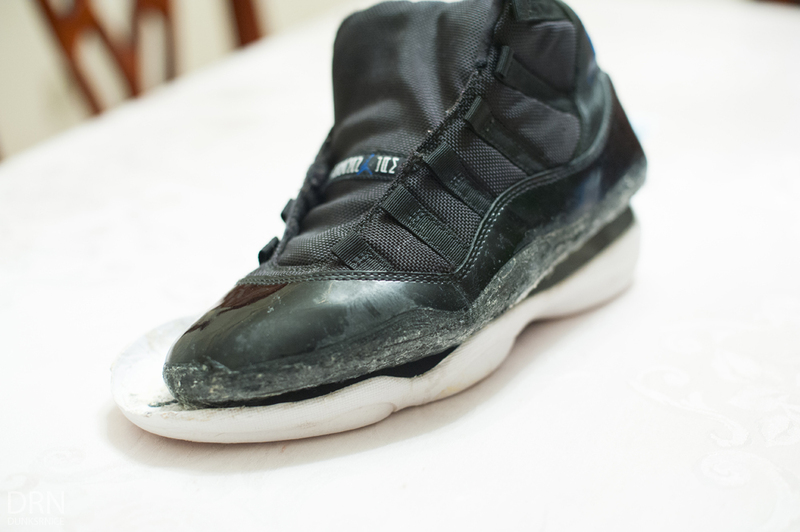 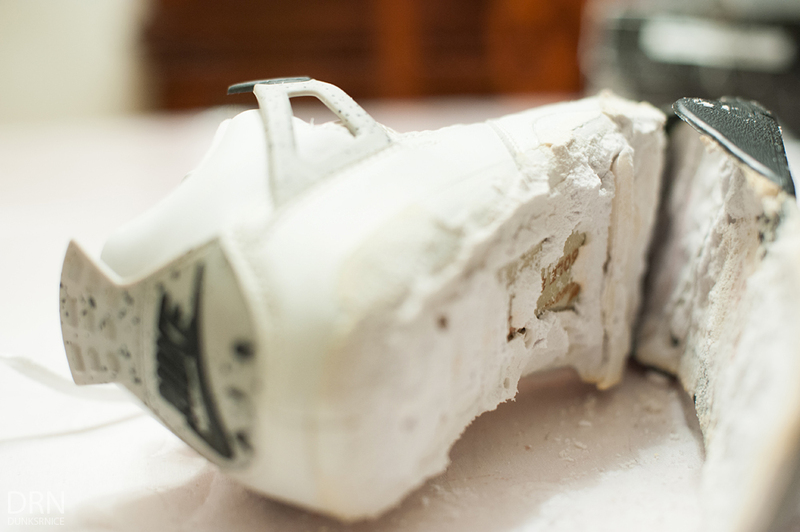 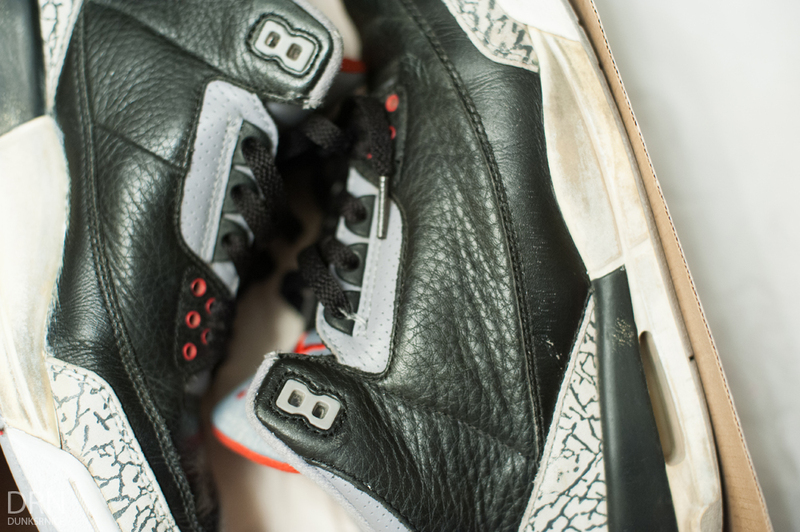 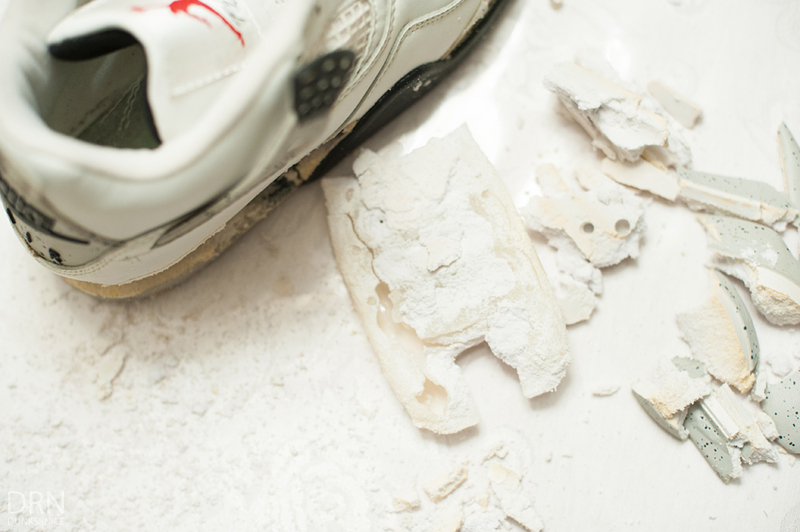 For the past few days, I've been working and restoring more sneakers. 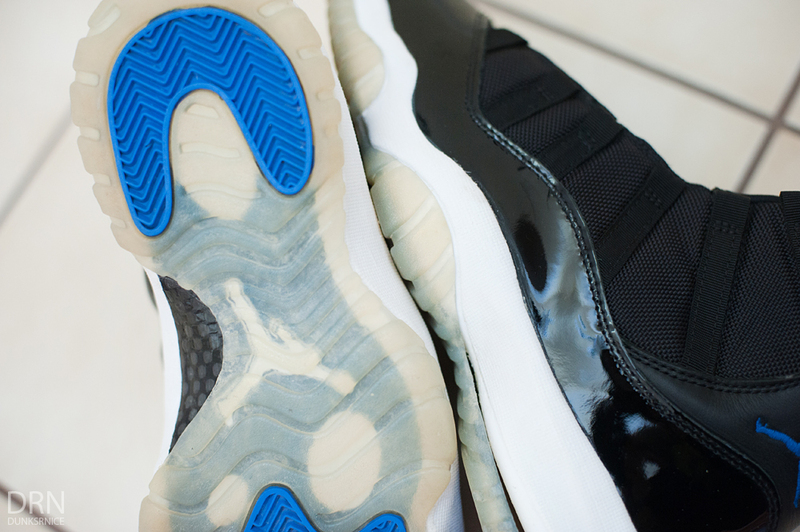 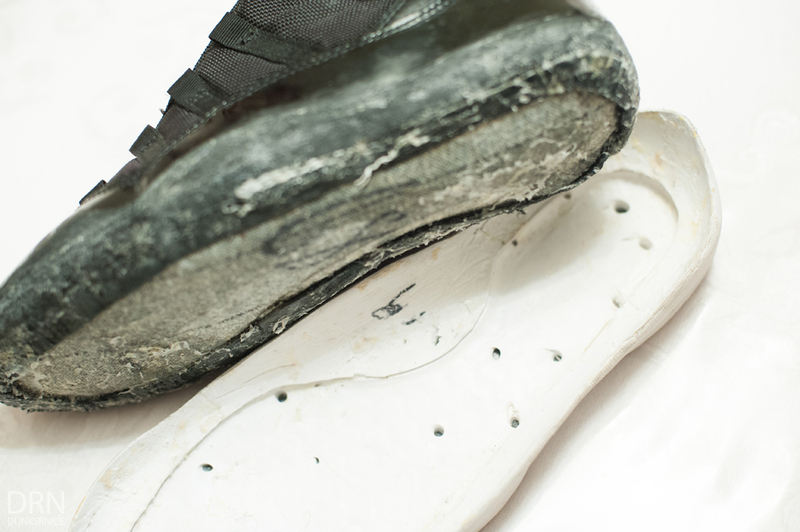 It seems like the XI's are the most common sneakers that need some tender loving care. 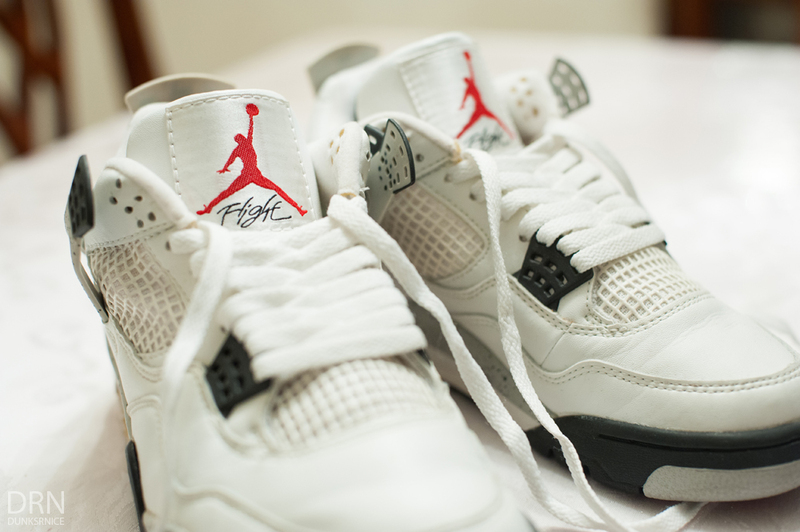 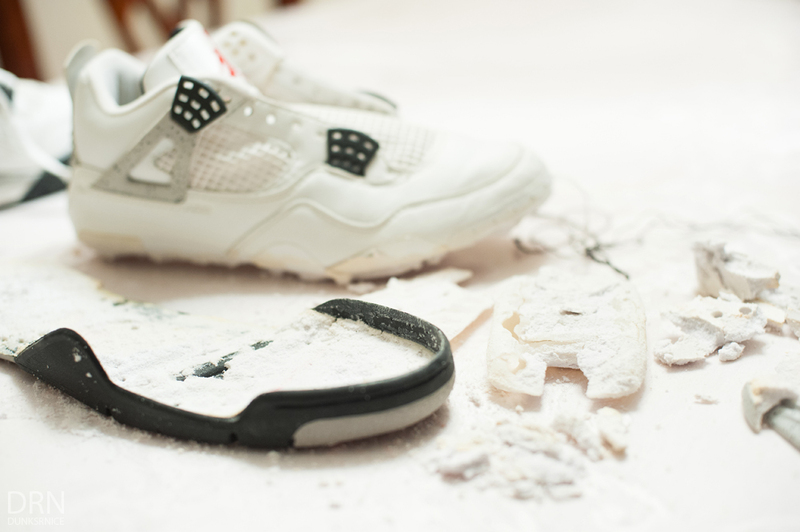 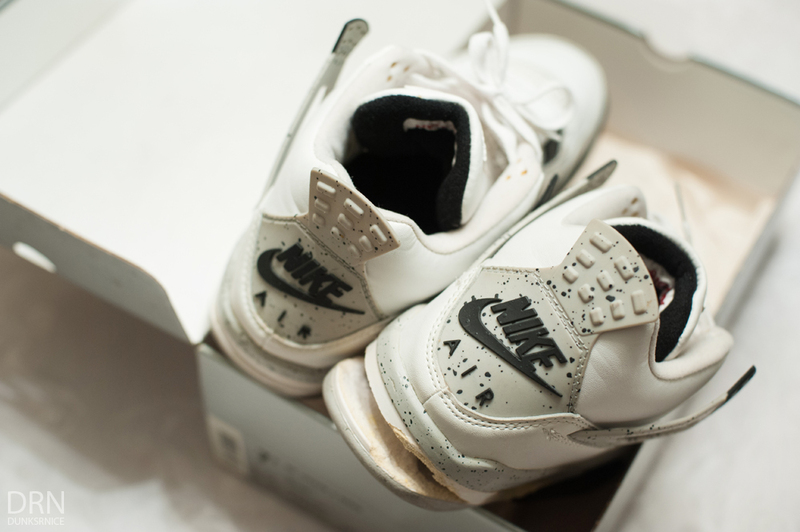 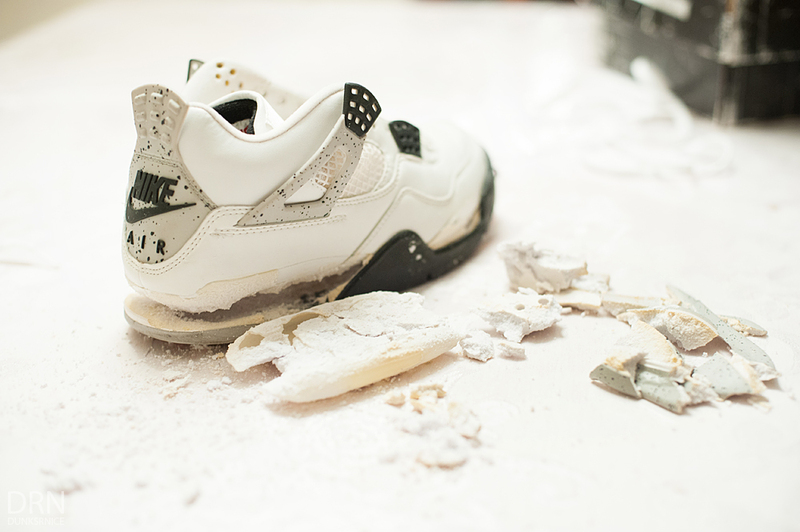 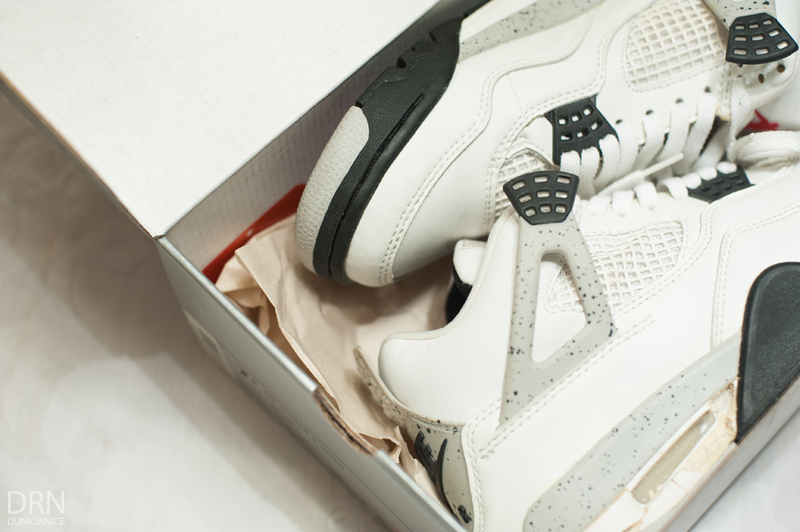 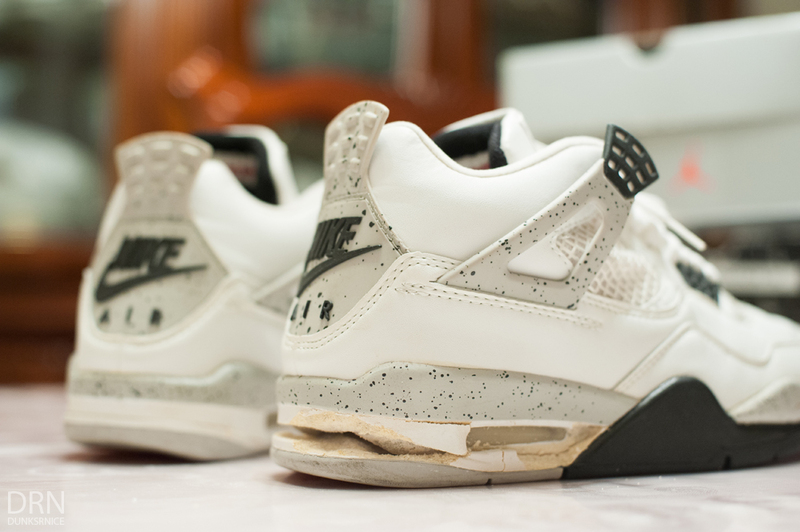 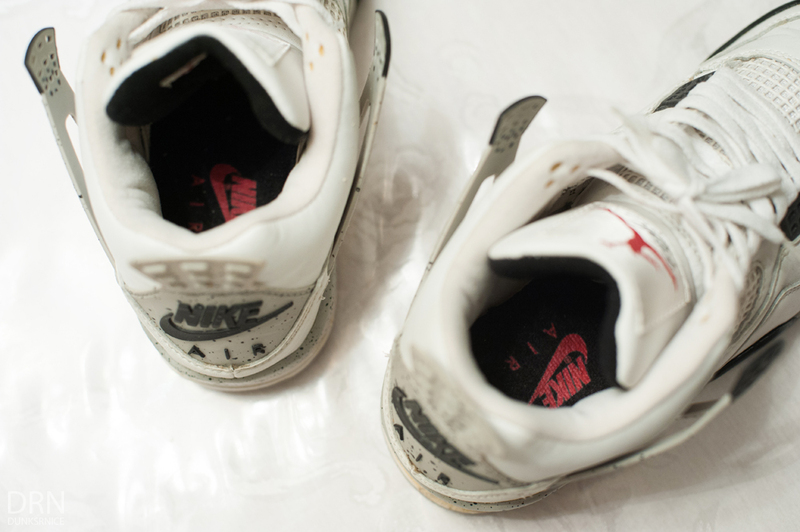 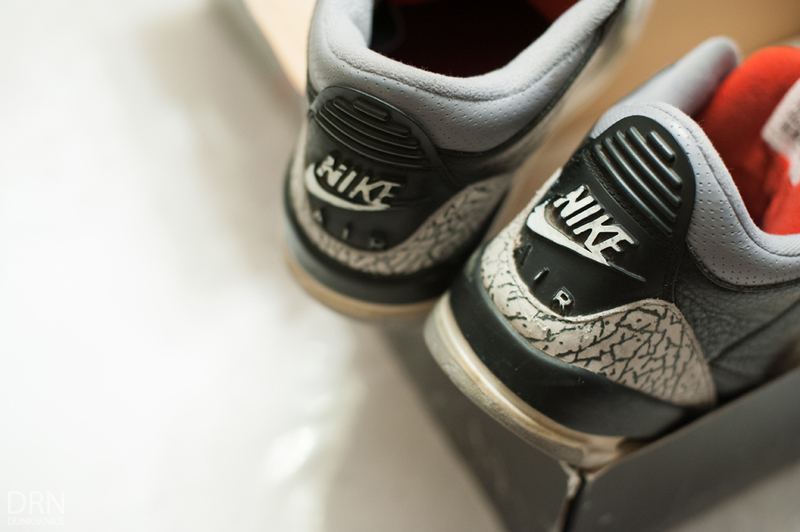 As an added bonus, a sole swap project on some 1999 White Cement IV's. 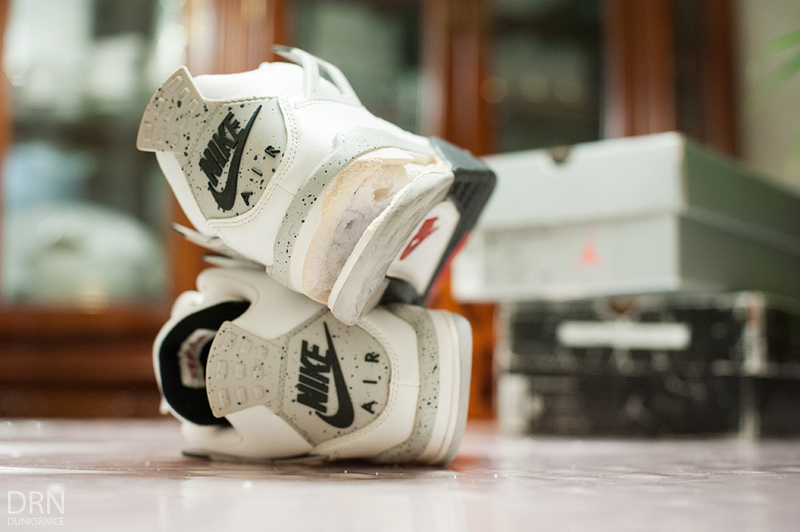 More updates and photos shall come, but for now enjoy these photos.